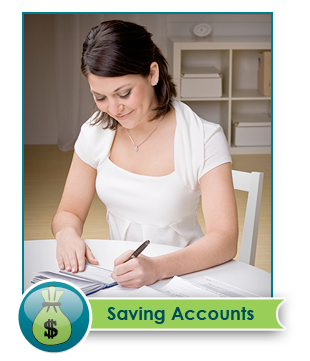 There are many words that can describe what a savings account can be defined as. Some refer to them as a safety net, a rainy day fund, or their means to their retirement. At Casavvy we view savings accounts as accounts that are risk free and insured that offer guaranteed interest on the money that is deposited. There are many options for savings accounts available and because most people plan to keep the money in their savings account for a long period of time it is important to find the best savings account that’s right for you. The most important factor that comes into play when comparing a savings account is the interest rate. The only other thing that should matter is the fees that you could incur. By law you are only allowed to make 6 withdrawals from your savings account per month before a penalty is incurred. Other fees could be incurred if you don’t meet a minimum account balance or if you don’t have any transactions with the account over a certain period of time. Here at Casavvy we view these fees and rules as reasons to create a savings plan. Even if you have your money invested in other areas, a high yield savings account is smart investment because the money has no risk and is guaranteed interest. By making consistent deposits to your savings account and not withdrawing any of it you will find a good return on your money over time. Six transactions per statement cycle with no fees. High interest rate means your money can grow fast. No minimums and no fees means your all of your money can work for you. Link to your current checking account and take advanatge of free money transfers. 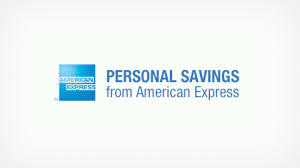 Fill out an aplication and be on your way to savings in less than 5 minutes. No need to change banks. Link to current bank account and make free money transfers. No fees and no minimum balance requirments. 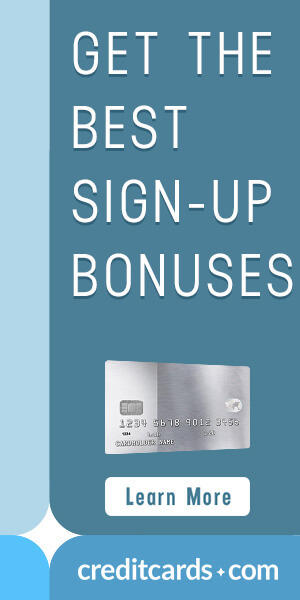 Earn one of the best interest rates among banks. Low $500 minimum to open your account. No minimum balance or maintenance fees. Connect to your current bank account and make fast and free online money transfers. Earn a high interest rate on the money in your savings account. Load money from your account on your SmartyPig Card and earn 1% cash back on your purchases. Choose goals that you are saving for and have money deposited into your account on a schedule that you choose. You can also send invitations to friends and family asking them to contribute to your fund. Redeem the money in your account for gift card to some of the most popular retailers and get up to an 12% cash back bonus. There are online banks that can offer a high interest savings account that can offer rates much greater than that offered by physical banking branches. 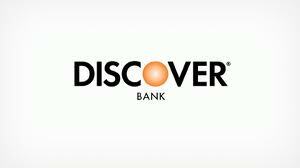 These online banks can offer an online savings account because they do not have the overhead of having hundreds of physical banking branches around the country, or world, to maintain. Therefore they are able to pass the savings onto the customer. Casavvy allows you to compare savings accounts, the best online and high interest savings accounts, side by side to see all of the available features and the interest rate that are offered. Therefore you will be able to find the best online savings account that is right for you to get closer to your financial goals. Also you can see how other people are reviewing each high yield savings account and get feed back that can help you make your decision. So go ahead and find the high interest savings account that’s right for you and get closer to your financial goals for the future.